Sportfishing generates $2.3 billion in economic benefits and supports 22,000 jobs annually in Wisconsin. 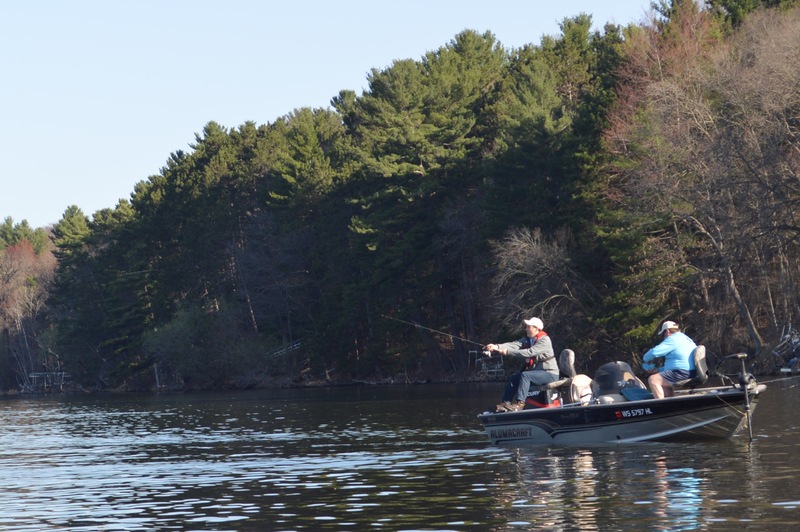 CHETEK – Governor Scott Walker was joined by fellow outdoor enthusiasts today to kick off Wisconsin’s fishing season as part of the 53rd Annual Governor’s Fishing Opener at Chetek Lake. Wisconsin has more than 15,000 inland lakes, 42,000 miles of perennial streams and rivers, 1,000 miles of Great Lakes shoreline, and 260 miles of the Mississippi River. Anglers reel in 88 million fish per year and keep 33 million fish of all kinds. The state fish is the muskellunge, or musky, and Wisconsin claims the most world-record musky catches. Walleye, bass and panfish are among the most popular fish reeled in Wisconsin. Sportfishing generates $2.3 billion in economic benefits and supports 22,000 jobs annually in Wisconsin. Through Thursday, May 3, 337,986 anglers had purchased fishing licenses and 86,355 had purchased trout stamps. Fishing is an important part of Wisconsin’s Tourism industry, attracting more than 360,000 anglers to our state annually. 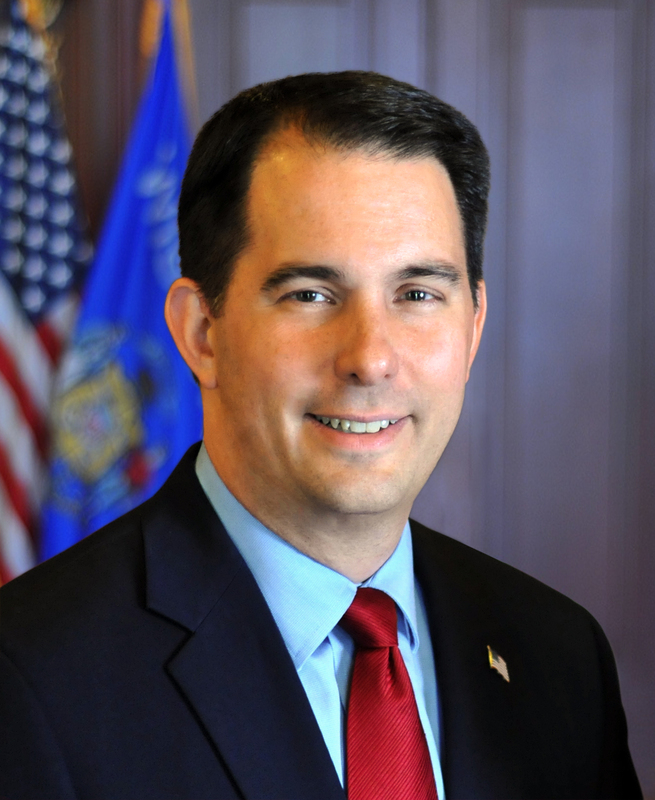 On Friday, Governor Walker and Tourism Secretary Stephanie Klett announced Wisconsin’s tourism economy reached $20.6 billion in 2017, up $631 million from 2016. Tourism supported a total of 195,255 jobs in 2017, up from 172,000 in 2011, a 13.5% increase. Visitors generated $1.5 billion in state and local revenue, saving Wisconsin taxpayers $660 per household. This is the first time in four years that all 72 counties posted a positive increase in visitor spending.